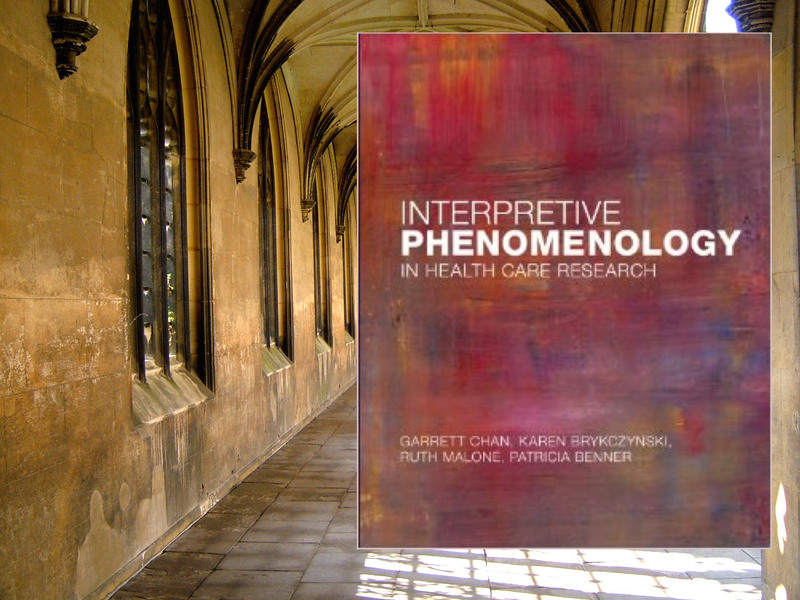 Interpretative phenomenological analysis aims to offer insights into how a person within a given context makes sense of a phenomenon. Usually, these phenomena relate to experiences of some personal significance, such as a major life event (acute or chronic illness, death of a loved one, change in economic status, etc.) or the development of an important relationship. Interpretive phenomenology augments the decontextualized stories; those told without consideration of the wholeness of one’s life told by rational-empirical research studies of human beings. It reveals knowledge embedded in caring, cultural, and social practices; engaged skilled actions, embodied know-how, and concrete ways people cope with everyday life events such as health, illness, injury, birth, suffering, and dying.